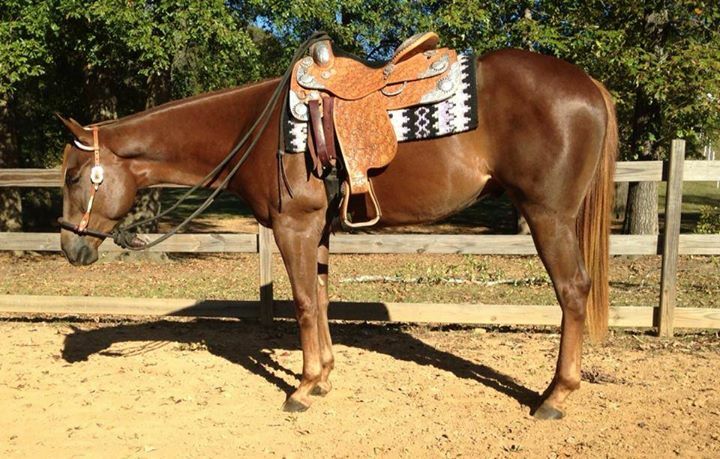 This stunning gelding does it all! Big branded ranch gelding that will do both western & english pleasure, frame up for the hunters, started over jumps, and trail rides the absolute best! Extremely smooth jog and easy one hand neck rein! He has been used for lessons and camp last year. Apache is one of those once in a lifetime horses that is just willing to do whatever you ask for and always has a "yes maam" response! For the western rider he has the smoothest jog and his lope collected and confortable but covers some ground. For the english riders he will lenthgen his trot and canter stride to easily go down a line. He has been lightly started over fences this past fall and willingly jumps what you put in front of him. On the trail he is traffic safe, has been in water up to his belly, has been around cattle, goats, dogs etc. Turns out with anyone. Current on everything, vaccines, dental, farrier, coggins. He ties, clips, bathes like a pro and loads and hauls like a dream! Sound, No issues or maintenace. 15.1 hand big bodied, stunningly well bred halter mare that has been well started under saddle. She rides nicely w/j/l but would need finishing for the show ring. Would be a great family, 4-H horse as she stands. She has a wonderful sweet loving temperment. She LOVES attention and people. Stands quietly in cross ties, loves being groomed, clips like a show horse and is good for a bath. 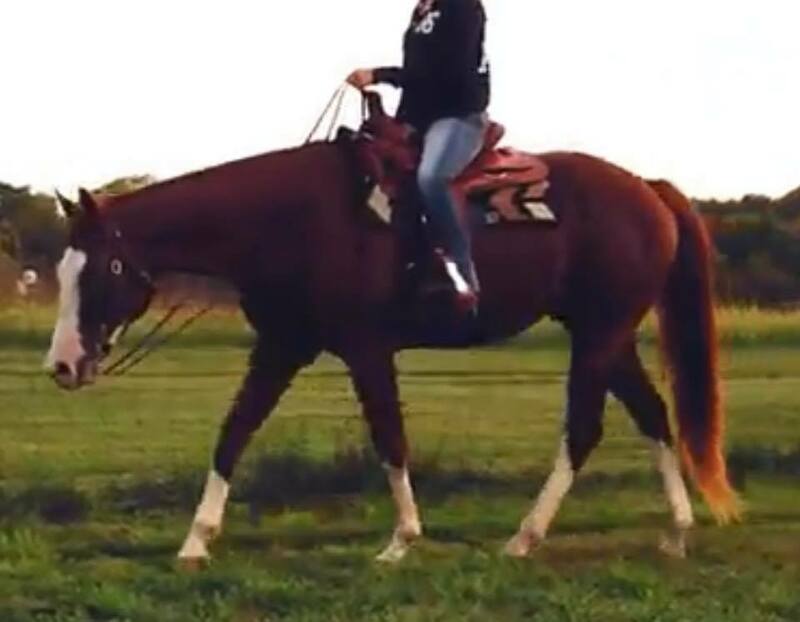 This mare is direct from her breeder and has not been passed around or mishandled in any way. She is a clean slate to finish out your way. Current on vaccines, worming. Stewie is a big quiet guy and is calm cool and collected about everything. He has been shown English & Western pleasure and in horsemanship and equitation. He easily backs, sidepasses and turnarounds. He has been shown at the open shows and is a stedie eddie. He has been trail ridden and is also traffic safe. Has been used for lessons and would be a great addition to any show program. He has no vices or isses of any kind. Sound and as sane as they come. Loads and hauls like a dream, falls asleep while clipping. More pics and video later this week! Sired by the World Champion, Never Compromise, a son of NSBA Hall of Fame stallion, Zippos Sensation. His dam, Legal For Sirtain, is a 2X World Champion herself and a daughter of the Multiple World Champion, Street Legal. 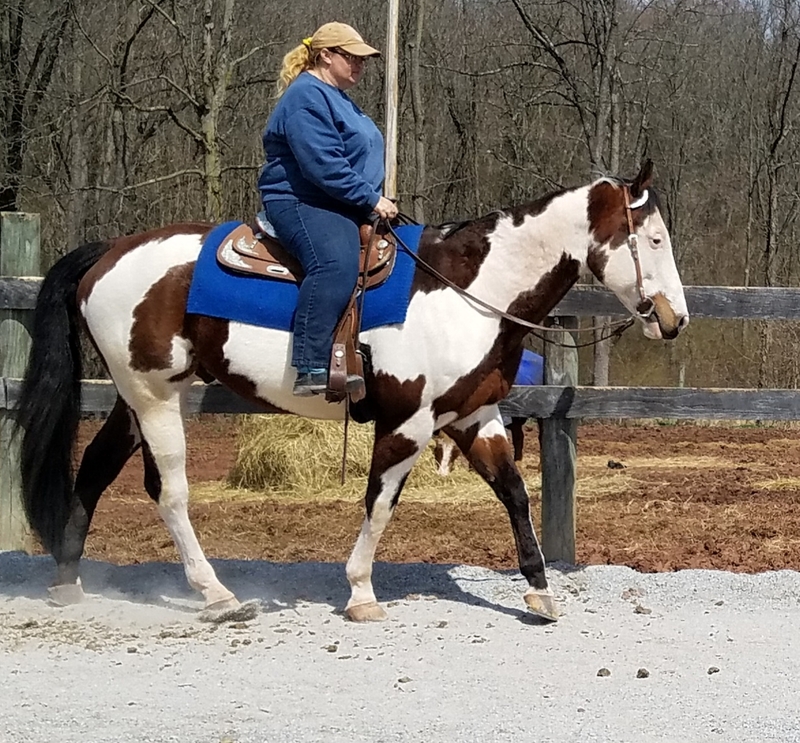 Norman is a gelding that we got in to sell a couple of weeks ago, He is a finished pleasure horse that will also do the hunter under saddle, trail and horsemanship. He has been shown tons at the open shows as a 3 & 4 year old, with many wins per his previous owners and has PAC points. Norman needs a knowlegdable home due to some mistreatment in his past. We have him priced accordingly as he could easily be a 5 figure horse. He rides like a dream and is not a project under saddle.